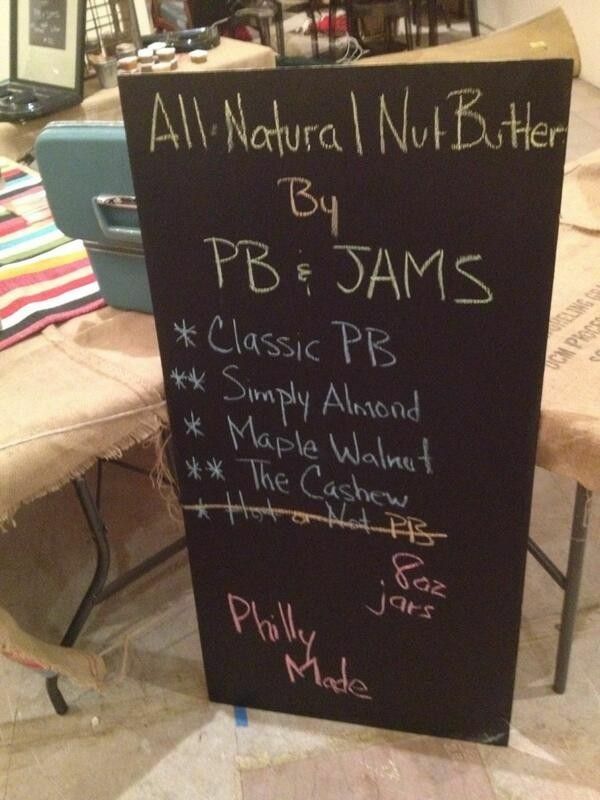 Philly Made All-Natural Nut Butter: Classic Food. New Flavor. 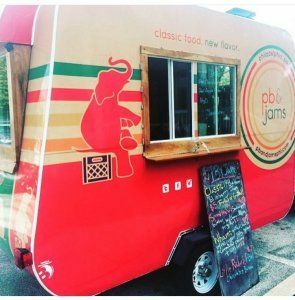 PB&Jams, Philadelphia’s nut butter company, is committed to providing a delicious, healthful and fun food experience to our customers. PB&Jams works to give back to our community through education, advocacy, and increased access to both nutrition and opportunity. Our motto is: feed people, help people, and have fun! 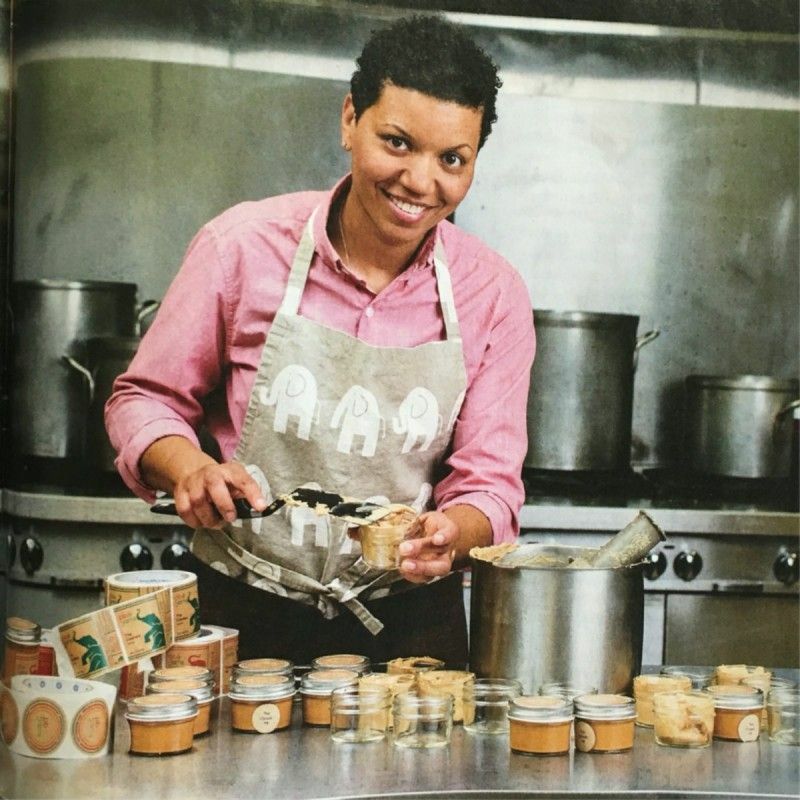 PB&Jams was honored to be featured in the March 2016 issue of Money Magazine – one of the top 50 magazines in the U.S. – for turning our passion for unique food into successful small business.